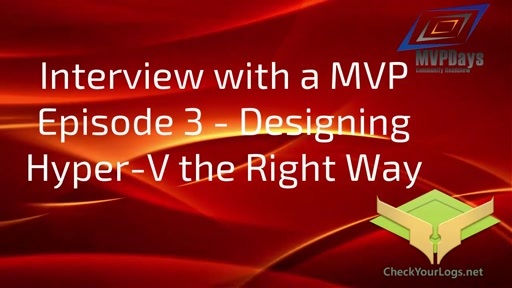 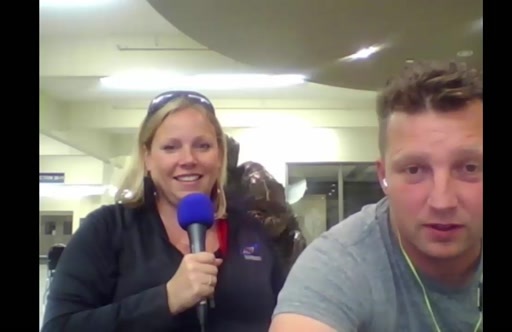 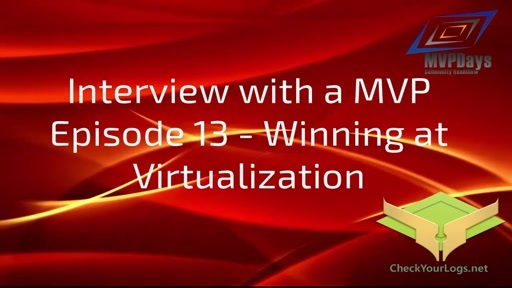 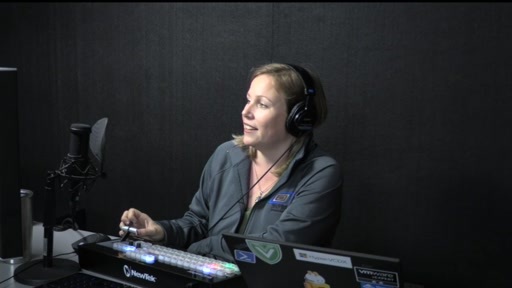 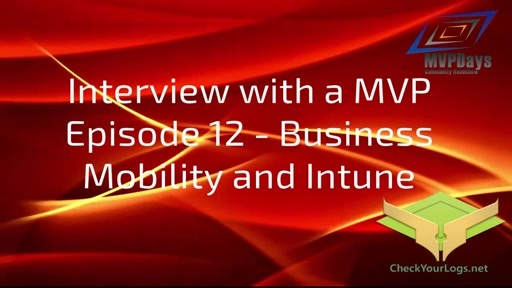 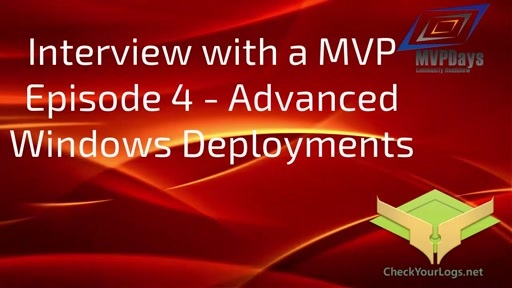 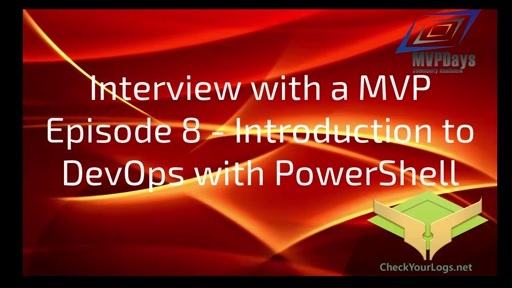 In this Episode Cristal and myself were lucky enough to catch Anthony Bartolo @Wirelesslife live in action at the MVPDays community Roadshow. 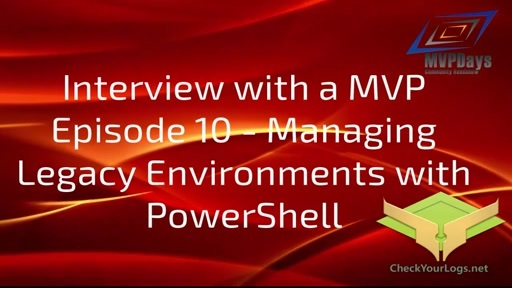 He was presenting an important topic - Enterprise Mobility and Security. 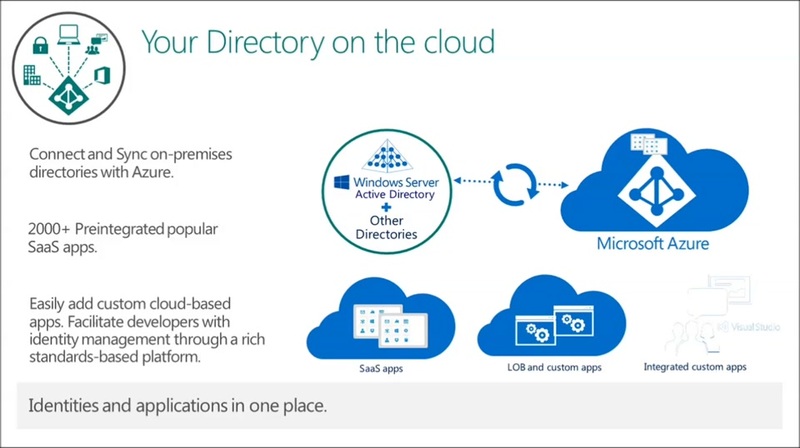 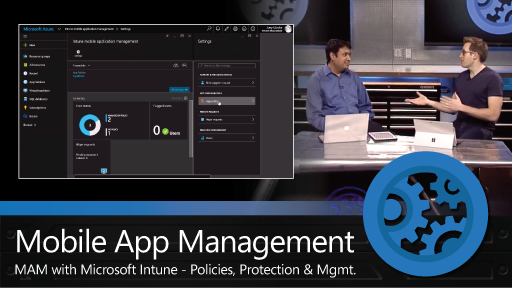 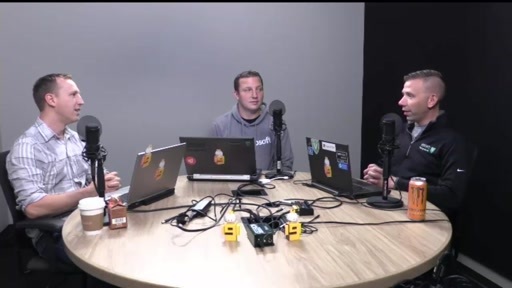 Anthony covers the Microsoft EMS (Enterprise Mobility Suite), Azure Active Directory, Intune, and many other components required to manage mobile devices.